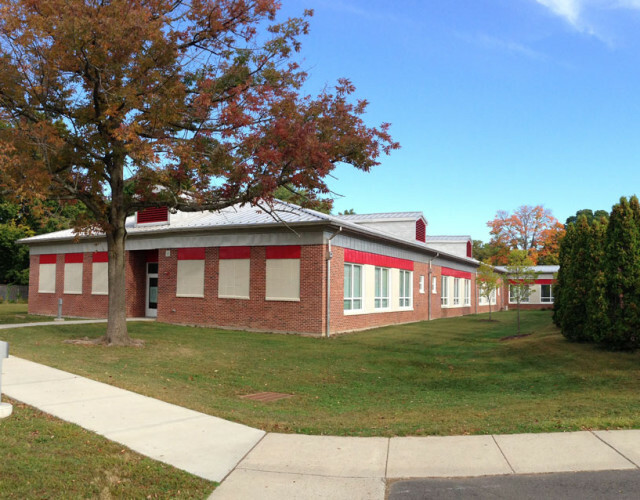 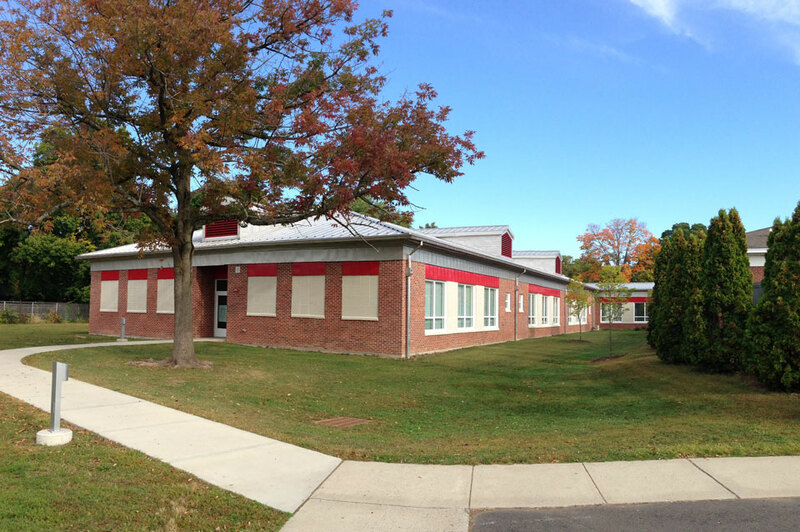 Mechanical and electrical engineering design services for 14,000 SF addition to an existing school. 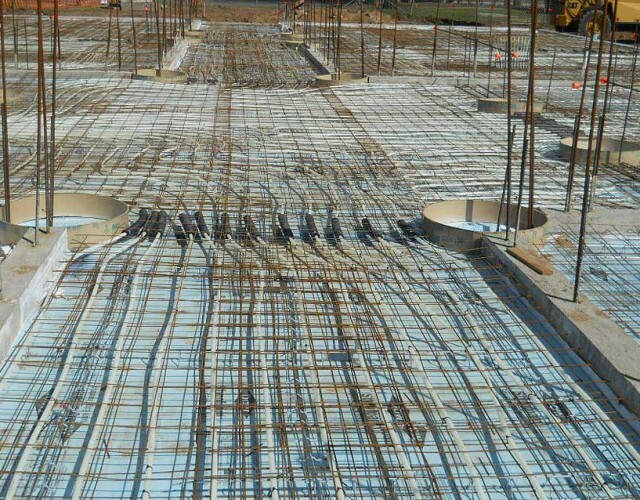 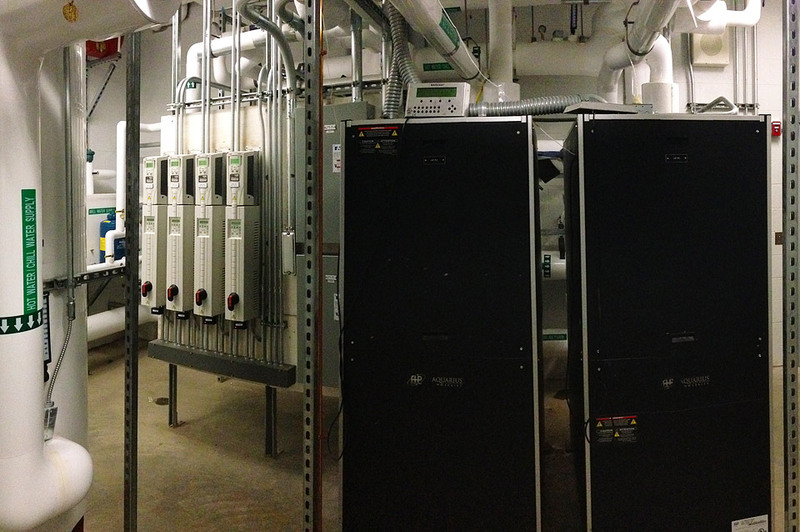 Geothermal system was designed for the new classrooms and support spaces. 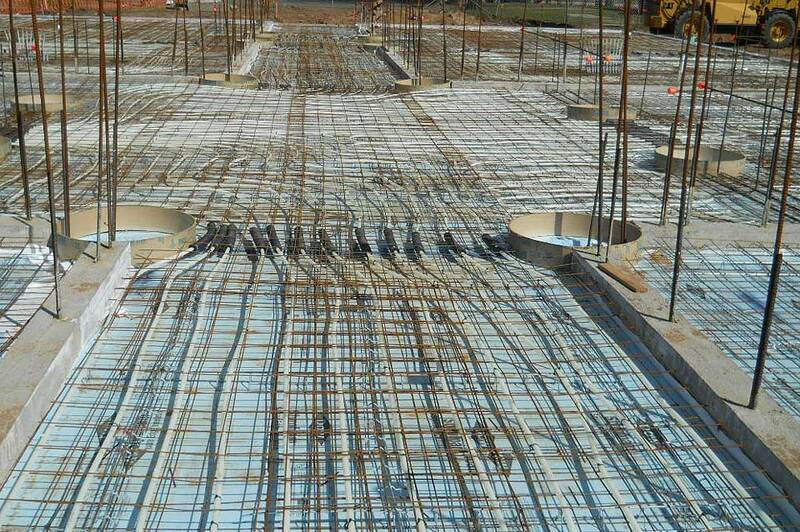 The construction complies with the requirements for high performance buildings. 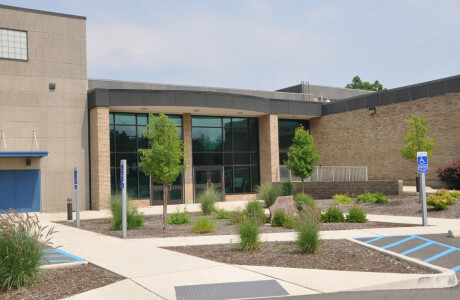 The building performs 21% better than the requirements of the present Energy Code. 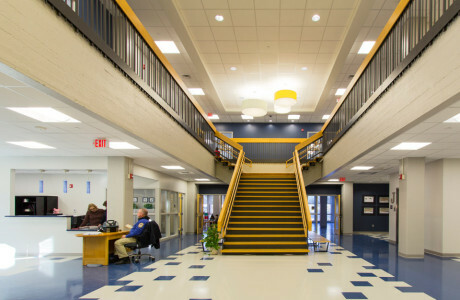 The building is fully heated and cooled. 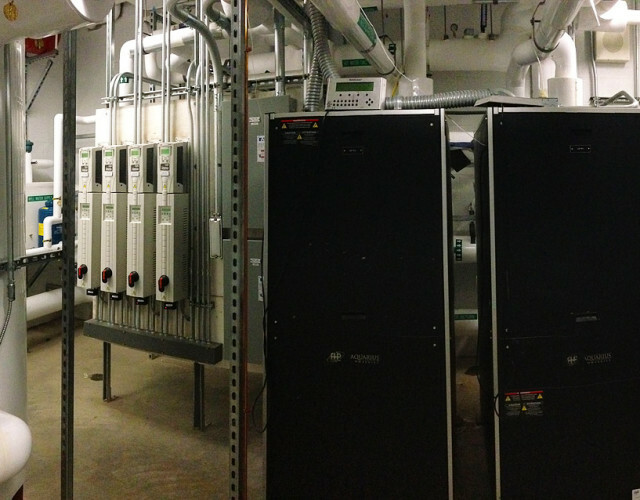 The mechanical system consists of geothermal heat pumps, radiant slabs for heating and chilled beams for air conditioning. 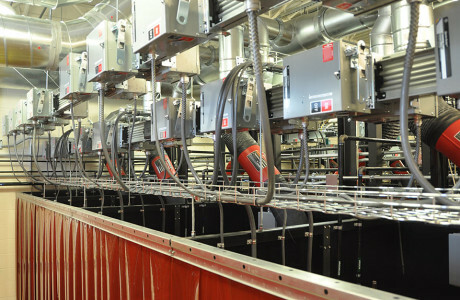 Ventilation is achieved through an energy recovery unit. 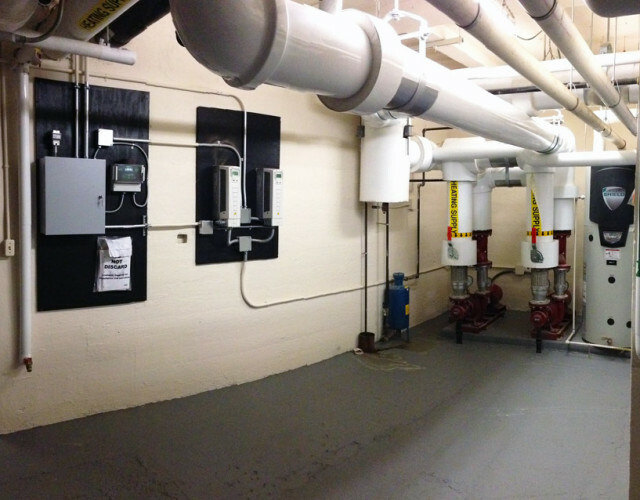 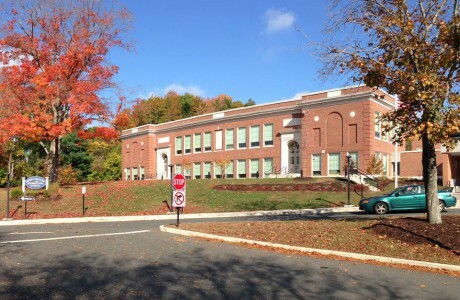 At the same school, we provided MEP design services for replacing the boiler and temperature control upgrades. 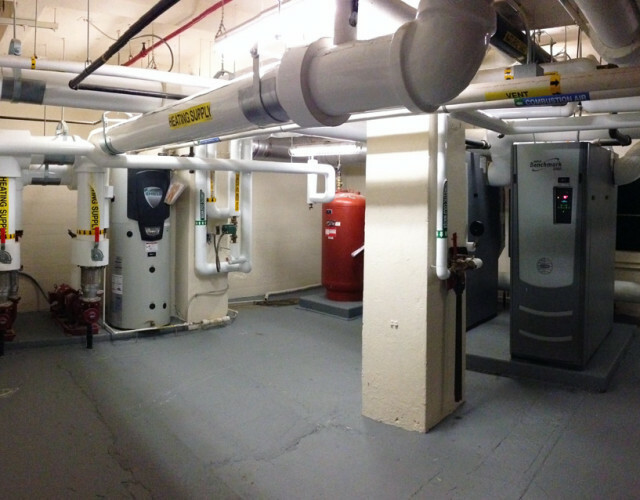 Existing modular oil fired boilers were replaced with condensing gas fired boilers. 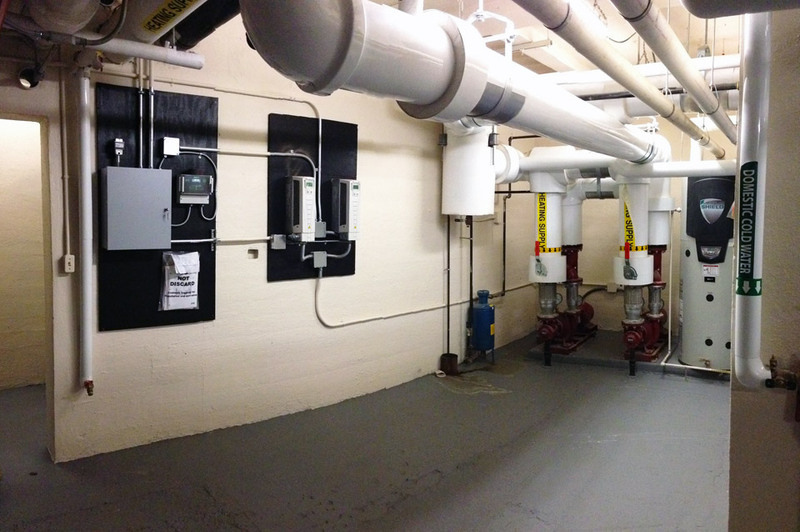 The existing pneumatic control system was replaced with a DDC system. 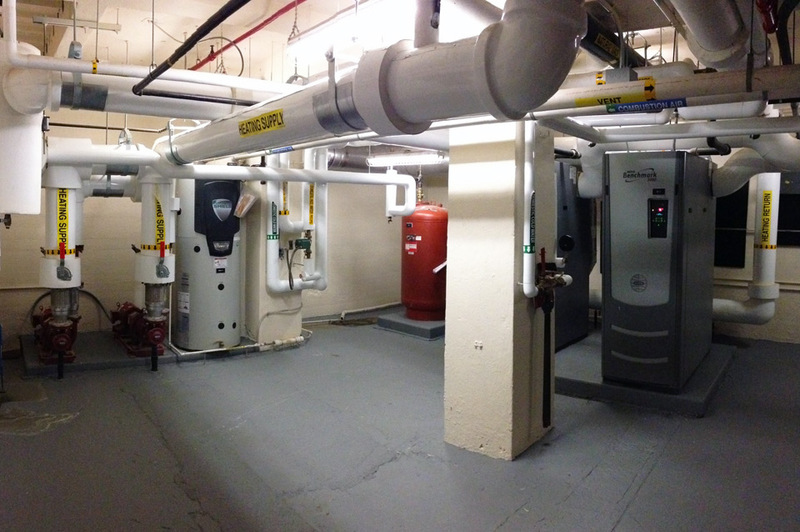 The constant flow hot water distribution system was replaced with a variable flow one.